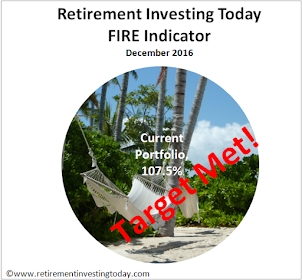 Buying (New money): As always I contributed about 60% of my gross salary towards my retirement investing strategy. Since my last post the allocations I have made are 100% Cash. Asset Movements: As I detailed here I also moved about 0.6% of my total retirement investing assets from cash to commodities (gold). Dividends: Australian Equites paid dividends equal to 1.6% of the total value of my Australian Equities. These dividends were moved to cash. How close am I to retirement: 39.7% down from 41.3%. 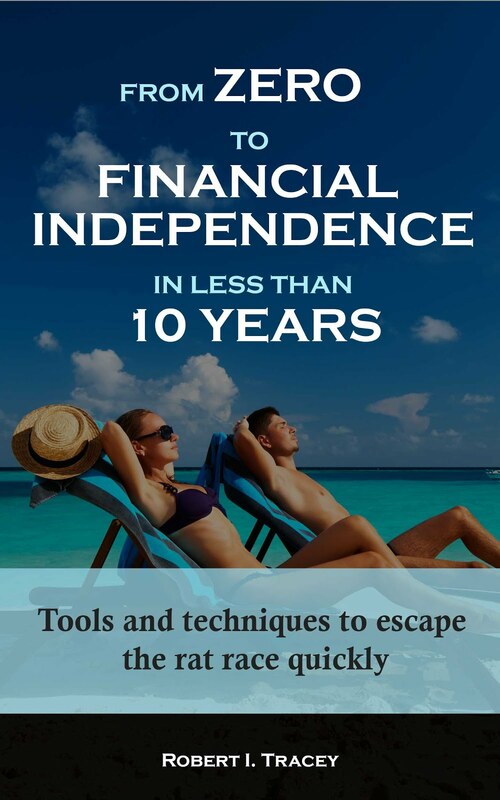 Retirement can move further or closer each month and is affected by movements in asset allocations, asset prices or additions/withdrawals to my current low charge portfolio. - Desired Cash portion moves from 12.4% to 11.5%. This month I have moved further from the desired by going from 13.5% to 14.0%. - Desired Bonds portion doesn’t move from 17.4%. This month I have moved further from the desired by going from 20.1% to 20.8%. - Desired Property stays constant at 10.0%. This month I have moved closer to the desired by going from 7.9% to 8.1%. - Desired Commodities stays constant at 5.0%. This month I have moved closer to the desired by going from 2.6% to 3.2% with the gold purchase. - Desired International Equity portion moves from 12.9% to 13.3%. This month I have moved further from the desired by going from 13.3% to 13.1%. - Desired Emerging Market Equities stays constant at 5.0%. This month I have moved further from the desired by going from 2.9% to 2.7%. - Desired Australian Equity portion stays moves from 19.3% to 19.2%. This month I have moved closer to the desired by going from 20.5% to 19.5%. As I mentioned above dividends helped me to remove some assets from here. - Desired UK Equity portion moves from 18.0% to 18.6%. This month I am right on the desired by going from 19.3% to 18.6%.